Vail – Katie Hall rationed her lungs and legs, sparing enough juice to hammer to victory in day two of the 2018 Colorado Classic women’s race made possible by Antero Resources. The 31-year-old tackled the 10.1-mile course in 30 minutes, 8.07 seconds, claiming the Stage 2 victory and jumping to the lead in the overall standings with the Gates General Classification leader’s jersey. Her teammate, Leah Thomas, was second to cross the finish line Friday, 26 seconds behind Hall, and landed the Colorado Tourism Office Queen of the Mountain jersey for the second day straight. Rally Cycling’s Gillian Ellsay, 21, rounded out the Stage 2 women’s podium, finishing 48 seconds back and winning the IKON Pass Best Young Rider jersey. Stage 1 winner Rebecca Wiasak sped to her second straight Frontier Airlines Sprint Jersey on Friday while World Champion Jennifer Valente (Twenty20 p/b Sho-Air) earned the FirstBank Most Aggressive Rider Jersey. Stage 2 harkened back to the legendary Coors Classic cycling race of the 1970s with a time trial from Vail Village up Vail Pass. Cranking off of a start ramp in Vail Village’s Mountain Plaza, cyclists shot through Vail Village in reverse direction of Stage 1’s circuit. They blazed downhill through a tunnel, through the center of town and out to the Frontage Road along relatively flat terrain to East Vail before hauling up the steep climb of Vail Pass, in total gaining 1,574 feet in 10.1 miles and finishing at an altitude just under 10,000 feet above sea level. 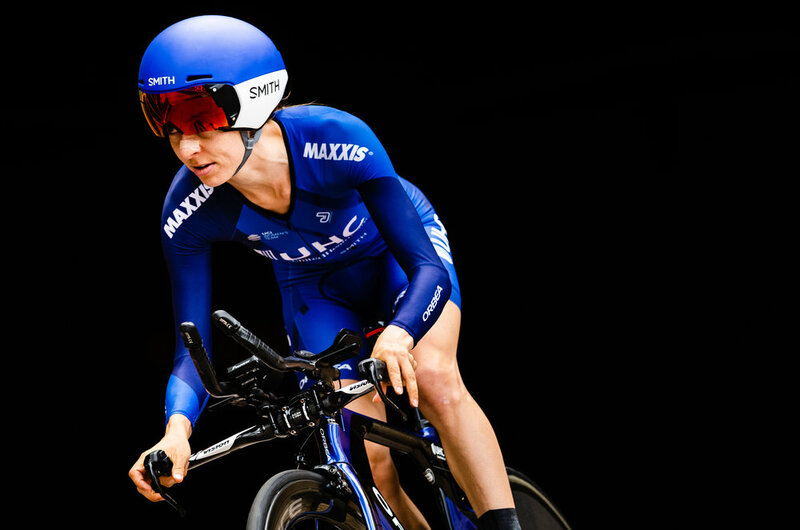 Fifteen of the world’s top women’s teams are competing in this year’s Colorado Classic, which moves to Denver Saturday for Stage 3 presented by UnitedHealthcare and Stage 4 presented by Gates Industrial Corporation on Sunday.  The 2018 Colorado Classic women’s race is made possible by Antero Resources and is part of USA Cycling’s Pro Road Tour, which showcases the premier domestic road events in the United States.